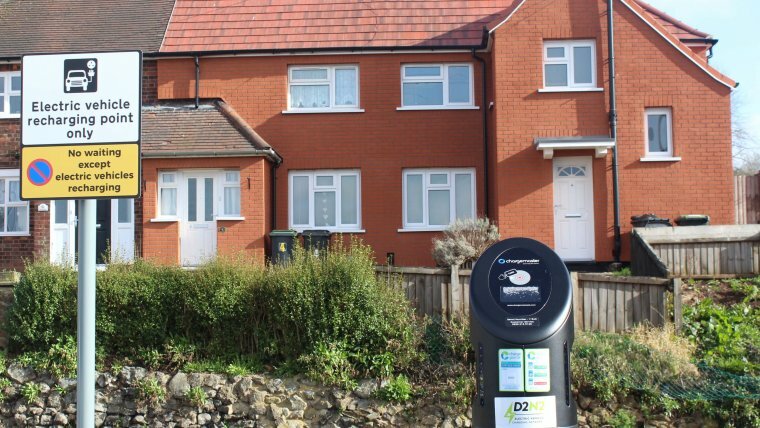 An insight of the challenges faced when installing charge points. 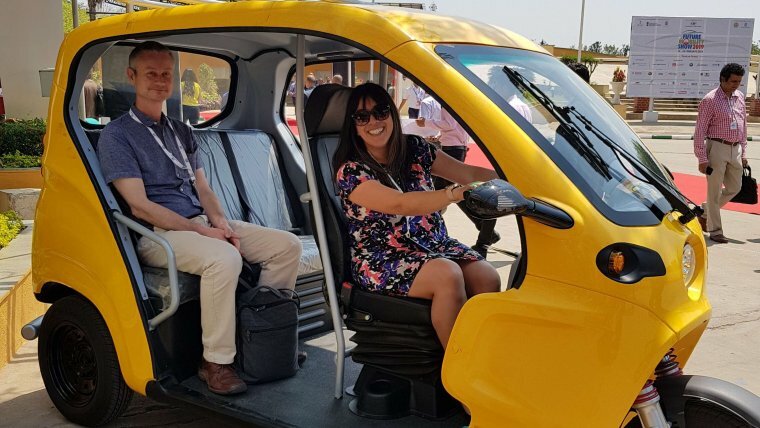 A blog about the Indian's Go Ultra Low plans. 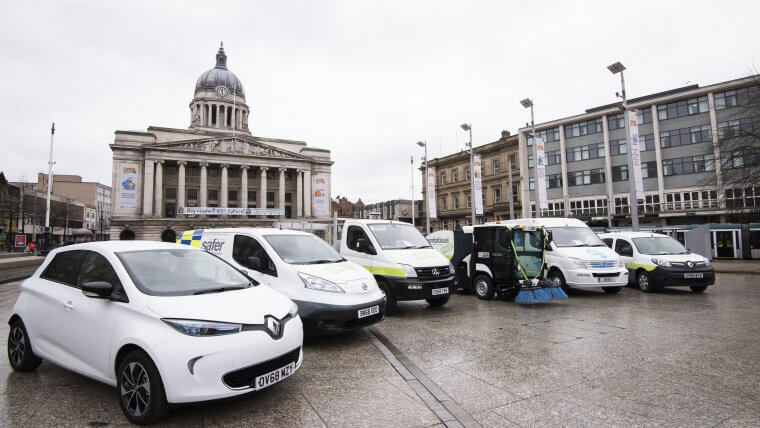 The first electric sweepers in Nottingham and the UK took to the streets this week. 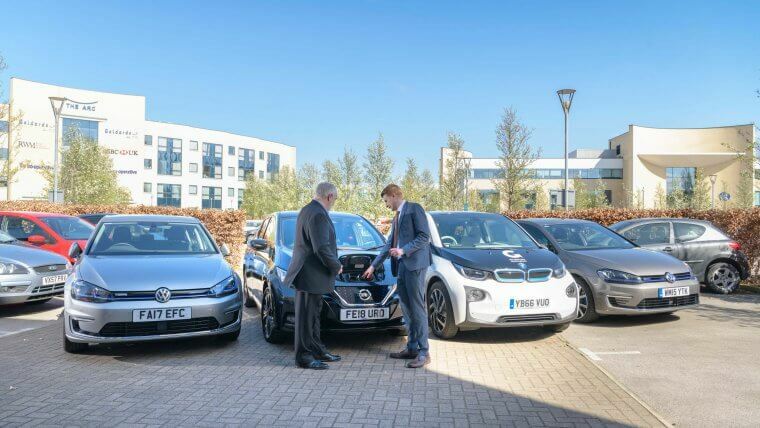 An overview of the different EV charge points available in the market. 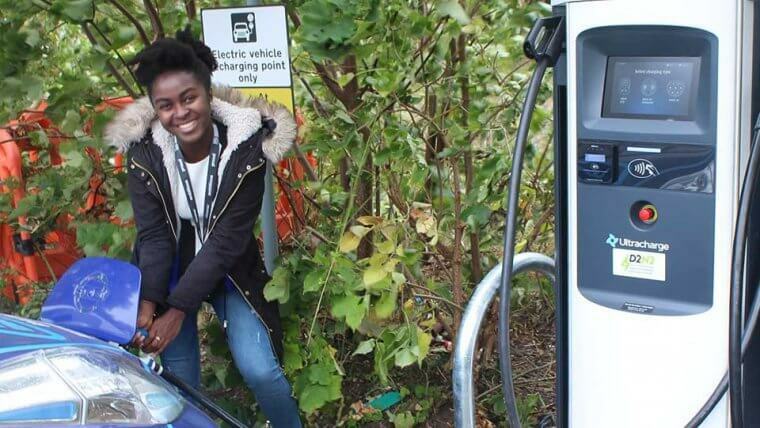 Have your questions about ultra low emission vehicles (ULEVs) answered. 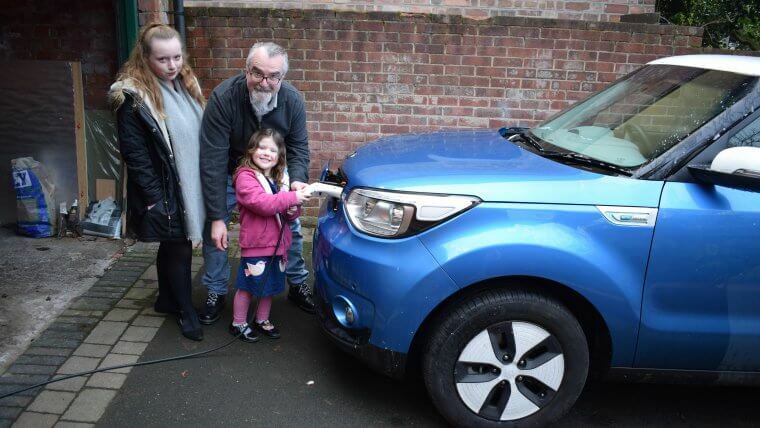 Not everyone is able to install an EV charge point at home - here's one solution for those without off street parking.